Our Adventure Trips program has been empowering youth since 1986. Our Base Camp location is on Cape Cod, just one hour south of Boston in the historic town of Sandwich and amidst over 300 acres of forests, meadows and sparkling freshwater ponds. All programs are overnight, co-ed, and serve youth ages 12-16. We operate year-round and offer a variety of one- and two-week programs, where everyone has the opportunity to be challenged with engaging activities, make new friends, gain independence, and learn valuable life skills, all while experiencing adventure on Cape Cod and beyond. Adventure, confidence and leadership are at the core of all that we do. 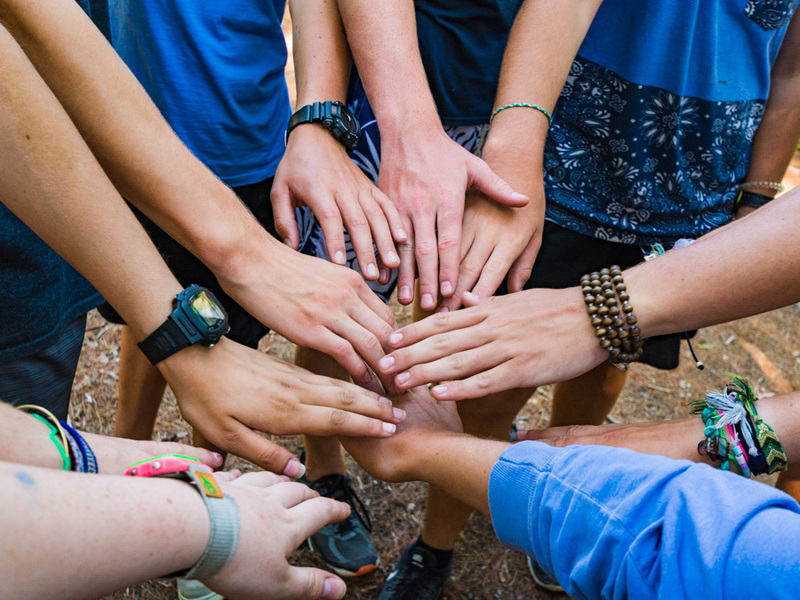 We strive to foster an atmosphere of trust, group membership and value-based learning, where participants enhance self-confidence, leadership potential, peer cooperation, and form lasting friendships during fun and varied activities. Whether it’s learning to surf on Cape Cod, becoming a confident skier on the slopes of New Hampshire or biking around Nantucket, participants are encouraged to set goals and work toward new abilities and achievements. 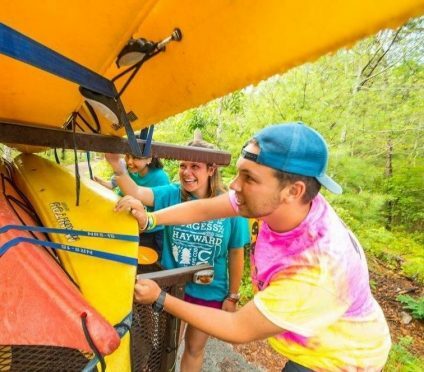 With a variety of summer and year-round opportunities, campers may choose the programs that are right for them. We employ a dynamic team of role models from across the United States and abroad. Our leaders are safety-minded mentors and experiential educators who come to us with a range of skills and diverse backgrounds. They each possess a passion for and background in empowering youth. Staff must be at least 21 years old, have a clean driving record, and currently hold First Aid, CPR/AED, and Lifeguard certifications. Strict background and criminal history checks are performed on all applicants in the US, as well as home countries for international staff. Our leaders participate in a two week training program that includes safety and emergency procedures, policies, program logistics management, skill refinement, traditions, and fun! For more information about our Adventure Trips program, please contact the Adventure Trips Director, Rebecca Salter, at 508-428-2571 ext. 109 or at rsalter@ssymca.org. © 2016 South Shore YMCA. All rights reserved.